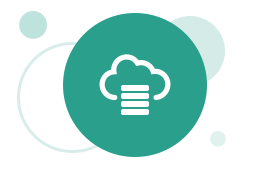 Oracle Database Cloud Service provides you the ability to create full, running deployments of Oracle Database quickly and easily. No, really. Oracle Database Cloud Service is just one of the Oracle Cloud offerings that provides Oracle Database in the cloud. To learn about all these offerings, visit cloud.oracle.com/database. What is Database Cloud Service?